SETI @ Home What’s that? 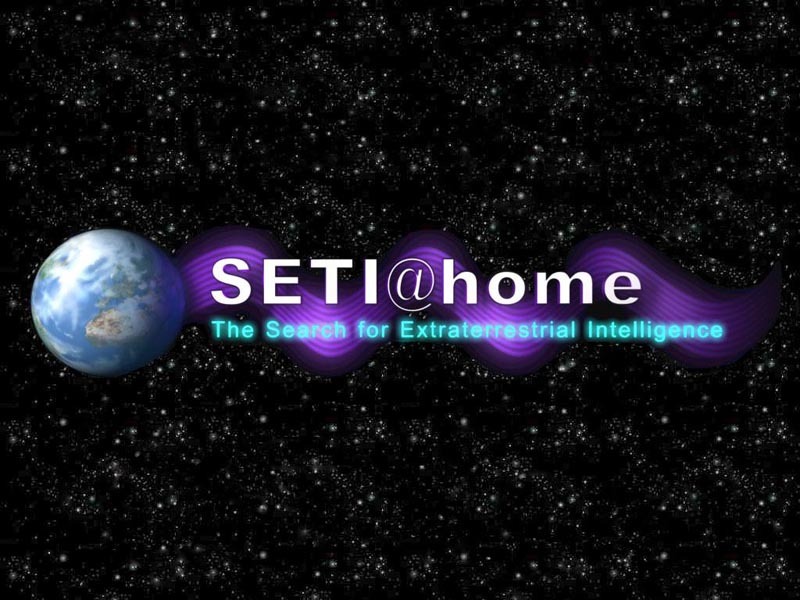 SETI@home (“SETI at home”) is an Internet-based public volunteer computing project employing the BOINC software platform, hosted by the Space Sciences Laboratory, at the University of California, Berkeley, in the United States. SETI is an acronym for the Search for Extra-Terrestrial Intelligence. Its purpose is to analyse radio signals, searching for signs of extra terrestrial intelligence, and is one of many activities undertaken as part of SETI. I was one of the early users of SETI at home back when computers didn’t pack much of a punch, I got out of the habit of using it as it really put a strain on my old PC, now however even the most basic of home PC’s / Laptops can easily handle this small program with ease. So if you believe something is out there Download Boinc sign up to SETI@Home, join our TEAM and let’s find E.T. Together. Biology and Medicine Molecular biology Rechenkraft.net e.V.